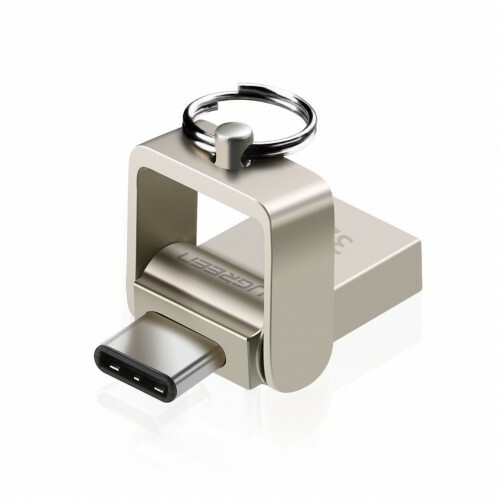 2 IN 1: USB 3.0 flash drive is equipped with two connectors: USB 3.0 and USB type C. It allows you to easily transfer files and data between smartphones, tablets and computers. Easier to share data instead of using cloud services. 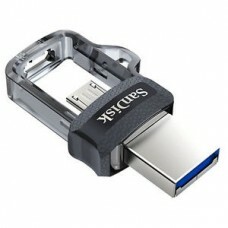 USAGE: USB 3.0 disk provides extra storage for all mobile devices Android OTG. 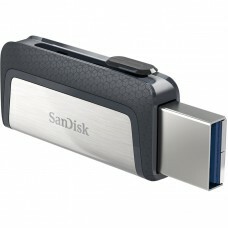 You can keep your files, photos, videos and other data. 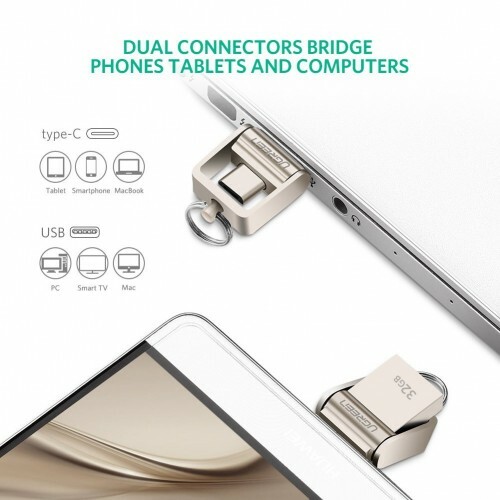 With a slim and portable design, you can easily put it in your bag. 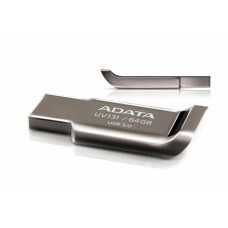 With its circular shape, the flash drive is easy to handle and can be easily attached to your key ring. STABLE&RELIABLE: Gold plated connectors resist corrosion, provide rigidity, offer optimal signal transfer and maximum conductivity and makes it stable and reliable. 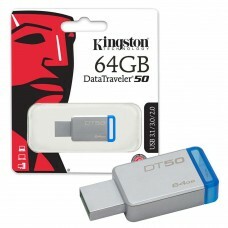 HIGH SPEED: The data transfer speeds up to 100 MB/s (read) and 15 MB/s (write). You don’t need to wait long time for large file transfers.